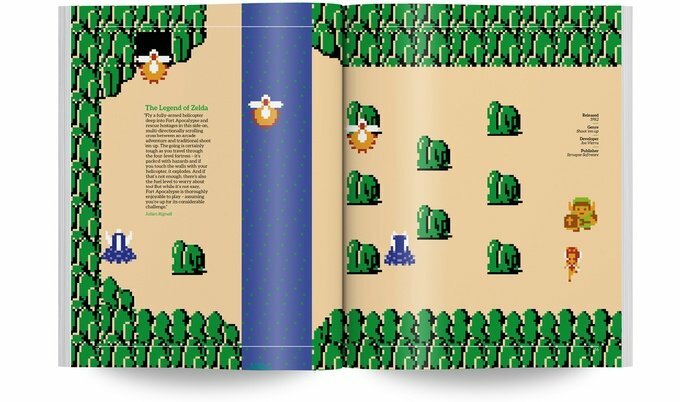 UK publisher Bitmap Books has carved out quite a niche for itself in recent years. 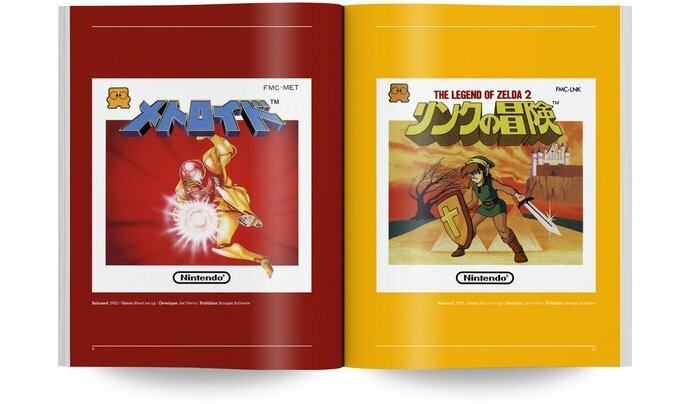 Focused on quality coffee table tomes related to video gaming, the company has produced a wide range of retro classics, with the most recent examples being the lavish Artcade and positively lush Super Famicom: The Box Art Collection. The publisher's next project has just hit Kickstarter, and will be of particular interest to Nintendo fans. It's another entry in the firm's Visual Compendium range - which has featured the ZX Spectrum, Commodore 64 and Commodore Amiga thus far - and aims to cover a lot of ground. 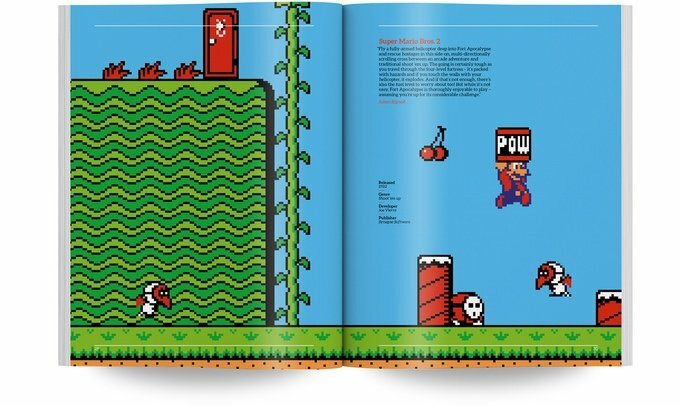 Not only will it highlight the iconic games of Nintendo's groundbreaking 8-bit system, but it will feature exclusive written content (some of which will be penned by non other than Nintendo Life editorial director Damien McFerran) as well as new interviews, original artwork and much more besides. Bitmap is seeking £25,000 to create the book, and over £11,000 of that total has been raised already. There are a range of special backer tiers to take advantage of, so if you're interested in having this sitting on your shelf, head over to the Kickstarter page and decide how much you'd like to pledge. Good for them but it's not for me. Can't wait! Love my super famicom book! Just backed mine there. Thanks for the news and I do hope they reach the 100k stretch goal as an extra 160 pages would be awesome. I got lucky as there was 9 copies left for the early bird on the hardback. Man, if I had the money I'd basically buy all of their books. 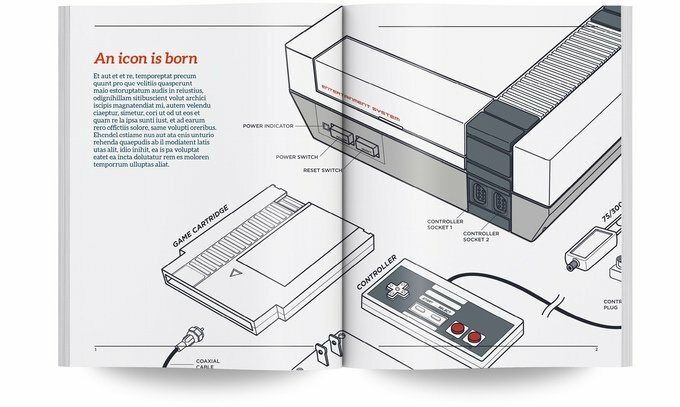 Edit: Also, I just noticed the images on the front cover of all the compendiums go through the alphabet using various images from that particular console. I'd love Sega Master System, Mega Drive and SNES books. Never had a NES so it doesn't have quite the same nostalgia value for me, despite having played many of the series since. Alright bitmap I need you to leave my bank account alone! @Ryu_Niiyama @SilentHunter382 what's going in with the kickstarter? Seems to have been stopped and only a few hours to go. Just got an email about it. @readyletsgo Looks like Nintendo came in and shut it down for now. It is on hold until Sam and Nintendo sort something out, I guess. @SilentHunter382 aww man, oh well. Hopefully it all gets sorted fast.